How can I get preapproved for a home loan? Getting preapproved for a home loan is an important part of buying a home. But many buyers ignore this vital step. A home loan preapproval not only gets the ball rolling on your mortgage application, it also gives you a tool to use when bidding on a home. Having a preapproved home loan shows sellers you're serious about buying and can qualify for a mortgage. That gives you an advantage when bidding against buyers who are not preapproved. It also lets you know exactly how much you can be allowed to borrow, which helps identify the price range of homes you can qualify for. A mortgage loan preapproval is a more advanced step than merely prequalifying for a mortgage. In prequalifying, you simply provide a lender with some basic information about your finances and credit, and the lender gives you an estimate of how much you can borrow. Where to get preapproved for a home loan? You get a home loan preapproval at the same place you'd get a mortgage – at any mortgage lender. Many lenders will allow you to do a mortgage preapproval online these days – some will even allow you to do almost the entire loan process that way. 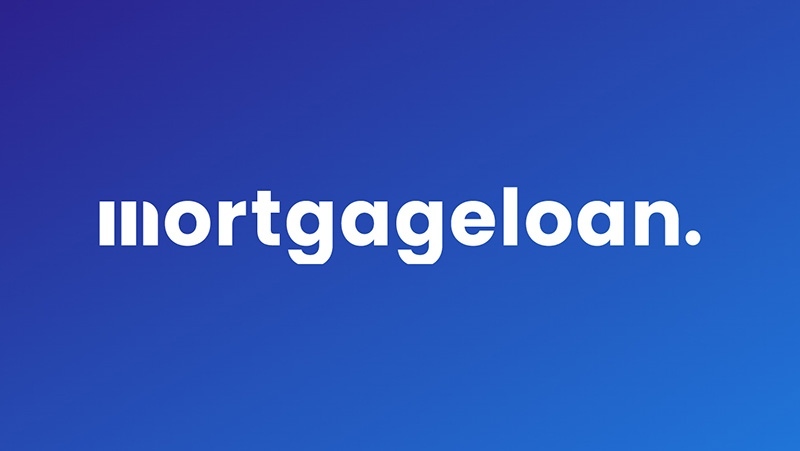 An online mortgage preapproval gives you the convenience of filling out your application and submitting your documentation electronically, without making a trip to the bank or a lending office. An online mortgage preapproval or loan application also makes it easy to submit additional information, if needed, without making an extra trip. Often, the only part you have to do in person is conduct the actual closing of the loan in the office of an attorney or title agency. You shouldn't have to pay any fees to start the home loan preapproval process or to obtain a preapproval letter. While there are always exceptions, in most cases you should not have to pay any fees until you actually close on the loan. The first step in the mortgage preapproval process is to find a lender. Shop around, seek rate quotes from a number of lenders and when you've found one you like, seek a loan preapproval from them. The home loan preapproval process is very much like actually applying for a mortgage itself. You go through most of the same steps, short of signing on the dotted line. You fill out a mortgage application, provide documentation of your income, assets and debt load, and the lender pulls your credit score. You can often provide this information electronically or authorize the lender to obtain it for you, which reduces the documents you need to physically provide. If seeking a mortgage preapproval online, you'll likely want to submit your documents electronically anyway, though you can also mail paper copies if you choose. Here's a rundown of the basic documentation lenders want to see. You only need to provide the information that applies to you. So if you don't have any investment income, for example, you don't need to document that. Requirements for business owners or self-employed individuals tend to be a bit more complicated. They may be asked to provide a profit-and-loss statement, balance sheet or various other documents. Two months of statements for investment accounts, CDs, IRAs, stocks, bonds mutual funds, etc. List of real estate holdings, including address and value. If mortgaged, need lender name, outstanding balance and monthly payment. Other valuable assets like gold, collectable art, etc. that can be quickly converted to cash. Don't include ongoing costs for services that are not debt, like monthly fees for Internet, cable/satellite TV, utilities, etc. Finally, your lender will want to pull your credit score. You don't have to provide this yourself; you simply authorize your lender to obtain it. However, it's a good idea to check it beforehand so you know where you stand going into the process. Many credit card companies and banks now provide their customers with their updated FICO credit score free of charge as part of their services. If yours do not do that, you may need to order it directly from one of the three credit reporting agencies – Equifax, Experian or Transunion. Note that while you're legally entitled to a free copy of your credit report from each of these once a year, you may have to pay to get your actual FICO credit score, which is the one mortgage lenders generally use. Once you're preapproved, you're given a conditional approval to borrow up to a certain amount of money and a letter stating that fact. The conditional approval is generally good for 60-90 days. Once you find a home you like and complete a sales contract, you provide a copy of the contract to your lender and signal them to go ahead with processing the loan application. Although you've filled out a mortgage application, a home loan preapproval doesn't commit you to taking out a mortgage. That doesn't happen until you have a signed sales agreement in hand and authorize the lender to process the application. You can always change your mind or even go with a different lender up until then. Likewise, a preapproval doesn't absolutely guarantee you're getting approved for a home loan. You could still be turned down if the home you chose does not appraise for a high enough value or if problems are discovered with your application during the formal approval process, known as underwriting. Most of the time this doesn't mean your application has been flat-out rejected, but that you'll be asked to provide some additional documentation or perhaps a larger down payment in the case of a low appraisal. Though they aren't mandatory, both prequalifying and preapproval are important steps in qualifying for a mortgage and buying a home. Both should be part of your plans for buying a home.